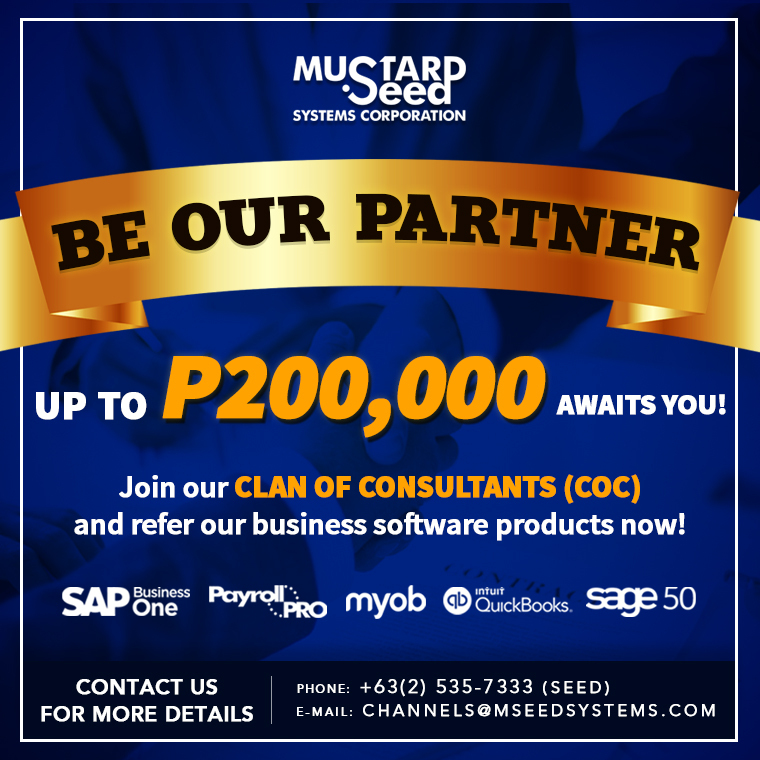 SAP Philippines powered by Mustard Seed Systems Corporation remains to be one of the most awarded SAP Gold Partner not only in the Philippines but in Asia Pacific as well. Just recently it received the “SAP Business One Top Net New Names,” during the SAP Business One Innovation Summit conducted in Thailand. 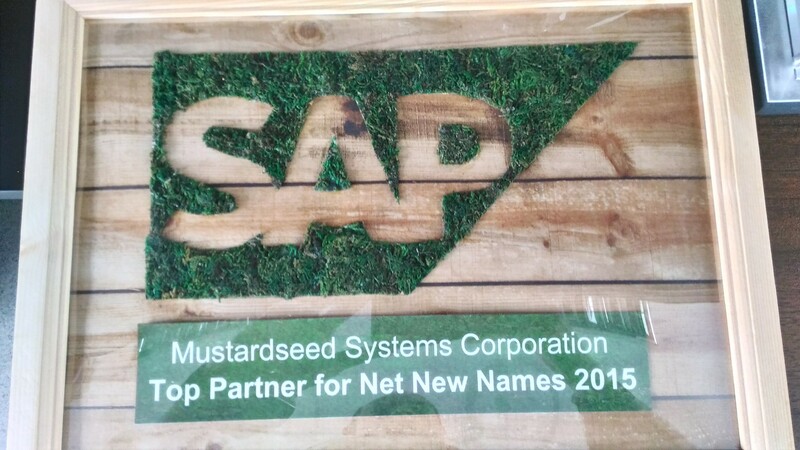 This is however not the first time that SAP awarded the company. 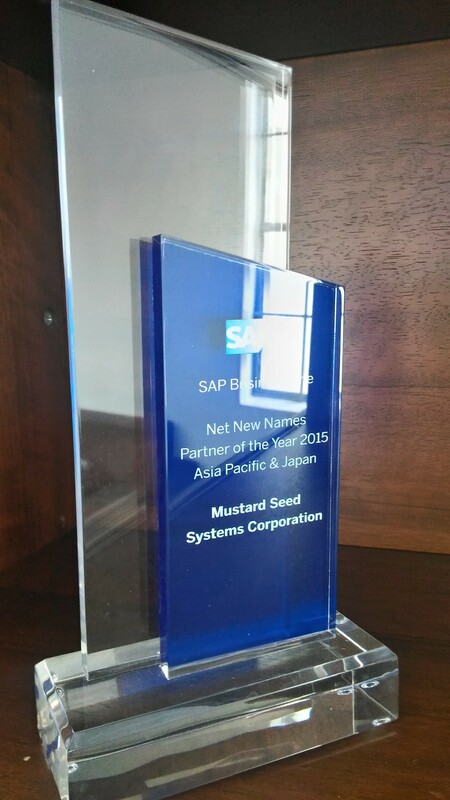 Mustard Seed became a certified SAP Business One Partner in 2010. 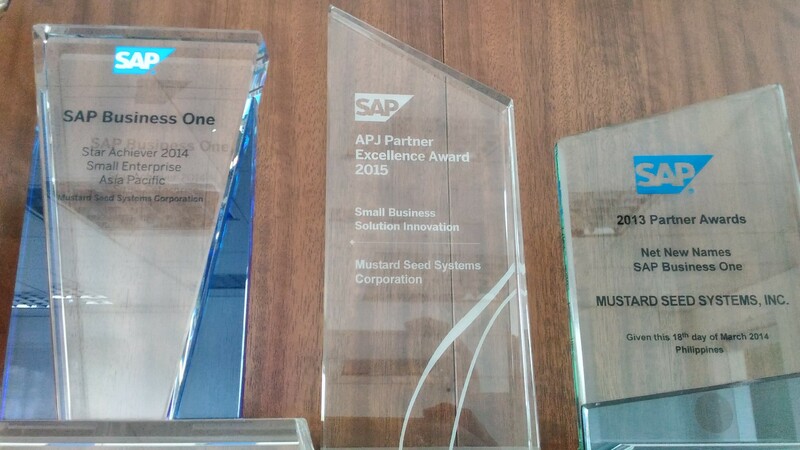 In just a year it became a Silver Partner and was also awarded as the 1st Partner to sell SAP Business One Starter Package in Asia Pacific – Japan. 2013 – Appointed as MVAR in the Philippines; awarded as 2013 Partner Awards Net New Names SAP Business One. SAP Philippines is dedicated in consistently provide you with the best SAP Business One packages and services so that your business will run simple. This is evidenced by our consistent recognition from SAP itself. This is also a testament of the continued support from our clients and partners. 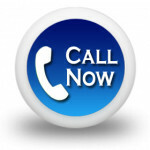 For more information on SAP Starter Packages and SAP Package just contact us. You can also check out various testimonials from our clients.